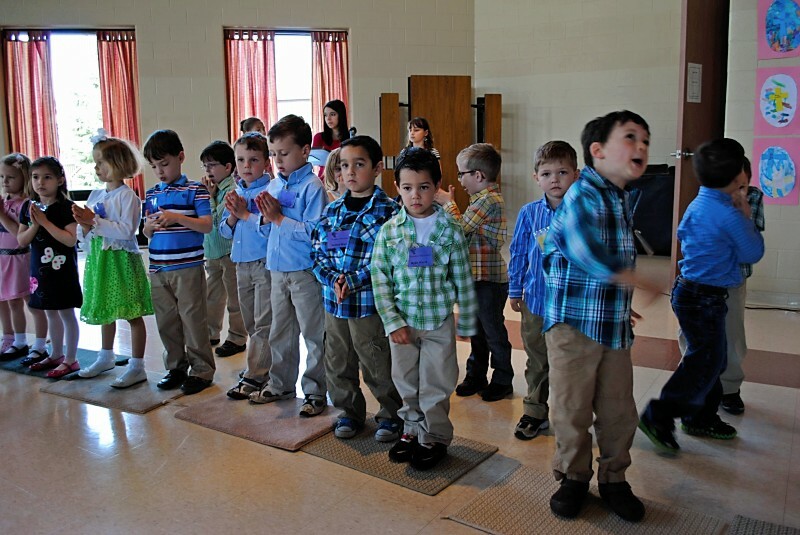 Our Sunday Preschool is available to all 3, 4 and 5 year old children of the parish Held during the 9:30 AM liturgy, these young children will be exposed to developmentally appropriate scripture and prayer through storytelling and teachings that relate to the liturgical year. Lessons utilize interactive activities, music, and liturgical gesture as a way for children to come to know God’s love, gentleness, and goodness. Opportunities are available for families to gather through events at Christmas and year end. To participate, families must be registered members of St. Gabriel Church or receive permission from the Pastor. Registration is conducted annually in March, however, registrations are accepted throughout the school year. Kindly consult our Parent Handbook for complete information on our calendar, fees, and procedures followed during the year. A registration form is also available on line.